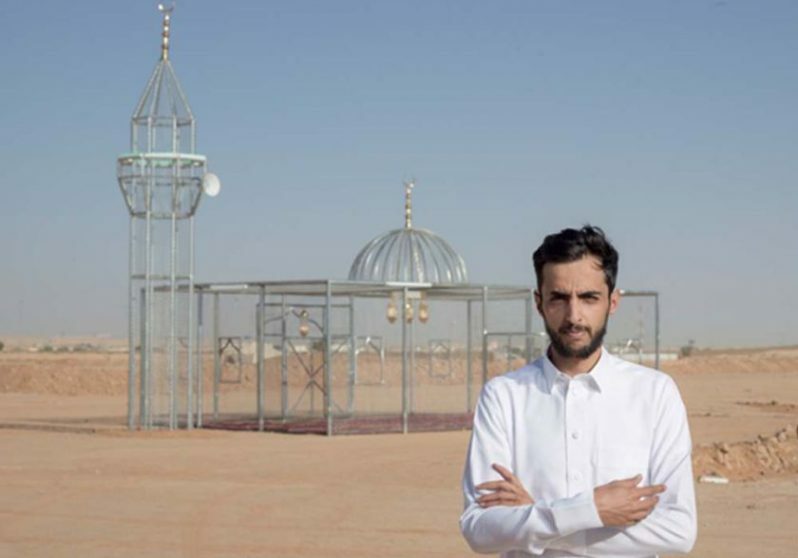 The Vancouver Biennale is pleased to present a community dialogue and artist talk with Saudi Arabian artist Ajlan Gharem and local writer Rahat Kurd in partnership with the Centre for Comparative Muslim Studies‘ “Being Muslim: A Community Conversation Series”. 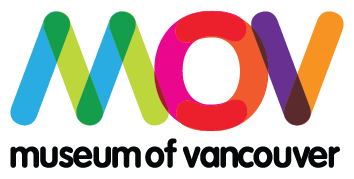 BEING A MUSLIM ARTIST: A Community Dialogue is an opportunity for Muslim artists in Metro Vancouver to reflect on their creative influences and practices within a local and global context. It is an opportunity for non-Muslim artists to learn about and from the experiences of local Muslim artists. Meet aspiring and established Muslims working across literary, musical, visual, and other artistic fields. Everyone is welcome.